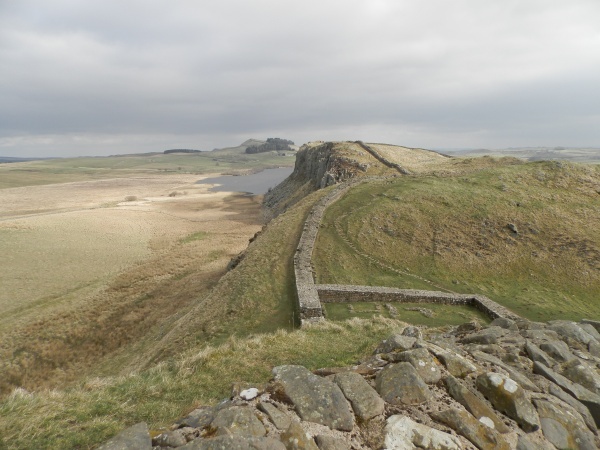 We have a full programme of guided walks in Northumberland, the Cheviots, Hadrian's Wall, the North Pennines, and Lake District, all year round. Dark Sky Walks are available form October - March. In addition to our full programme of walks, we are happy to put forward ideas and suggestions as to what will suit a particular group or individual. 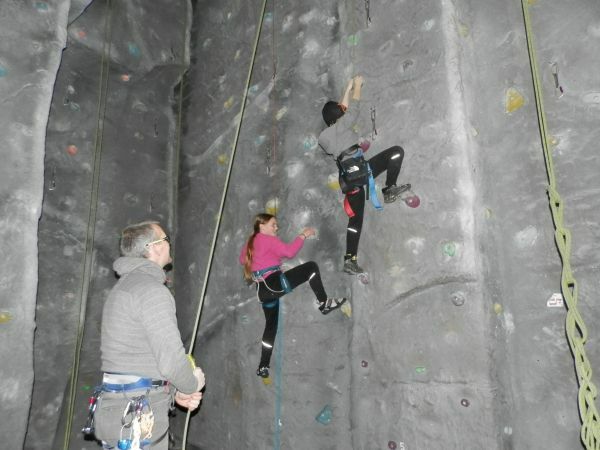 Groups of all ages and abilities can be provided for, whether you want a family stroll, or a more strenuous day in the hills. 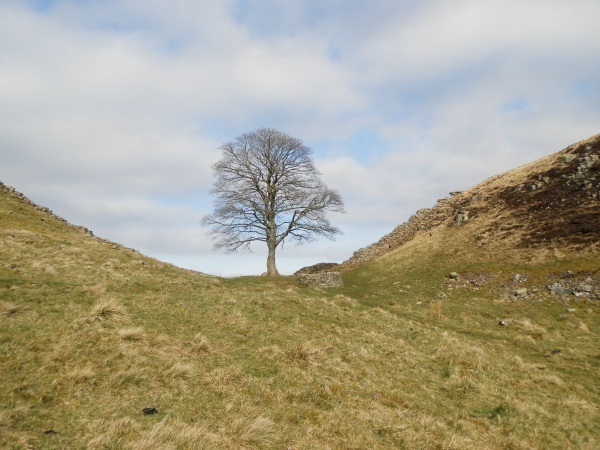 We try to offer an adventurous day out, and many of our walks get off the beaten track; you will not always be led along a waymarked trail, and there may not be a visible path underfoot. We also aim to make our walks informative, and most importantly, fun! If the walk you want is not listed, please contact us. Or, if you would like the walk on another day, again contact us. 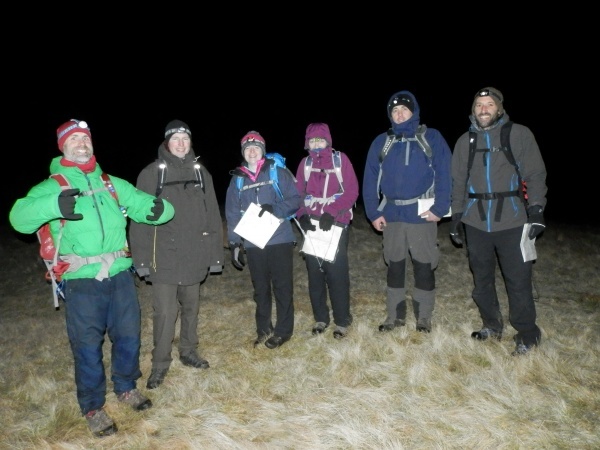 NNAS (National Navigation Award Scheme) courses in Northumberland. Bronze, Silver and Gold Level NNAS courses are available all year round. 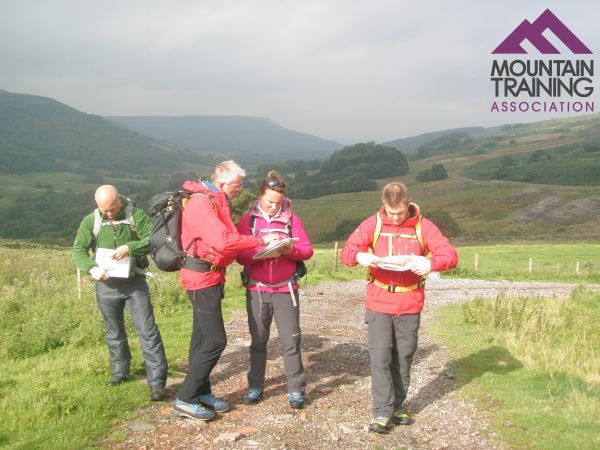 One day navigation courses; suitable as a refresher or introduction are also available. Night navigation can be arranged on request. 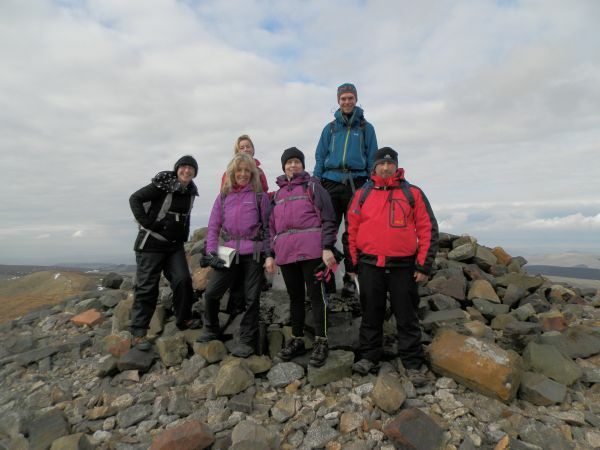 We are a Licenced AAP and can provide training and assessment for your DofE Expedition. If you are only in need of an assessor for your DofE Expedition, please contact us. 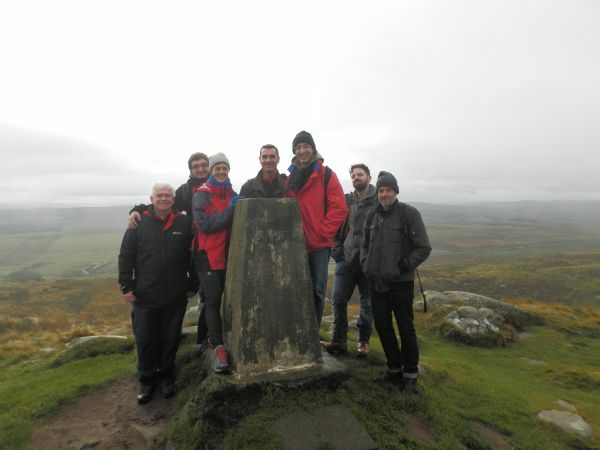 We are Providers of Mountain Training Hill & Mountain Skills; The Hill Skills course is your key to getting started in countryside and moorland walking. There is no experience of hill walking required to attend a Hill Skills course because the content of the course is aimed at beginners. 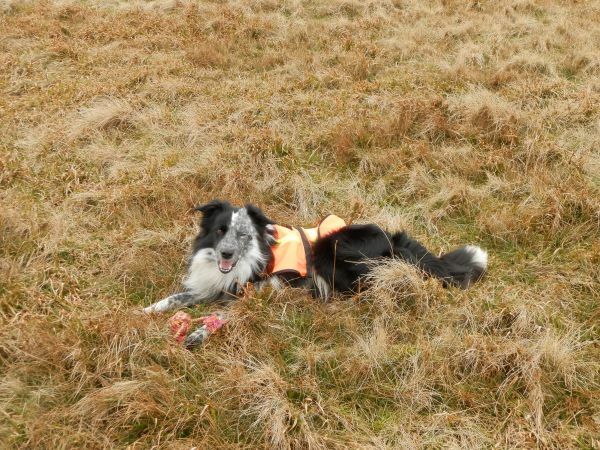 If you do have some experience of hill walking but aren’t confident about planning walks, navigating and understanding the equipment required, then the Hill Skills course is an ideal way to learn. 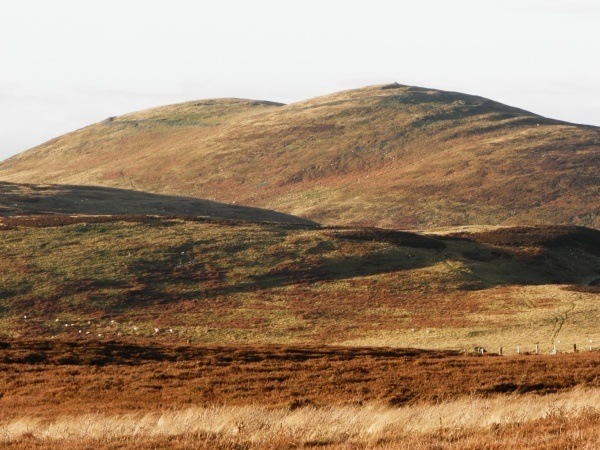 Courses are run in the Cheviot Hills, which is an ideal location. 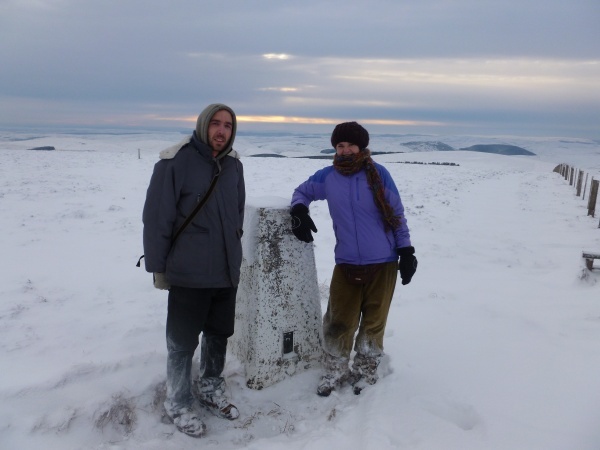 Hill & Mountain Skills Courses. All of our instructors are: qualified Mountain Leaders, experienced, insured, DBS checked, and members of the MTA and BMC. Included among our staff are members of the North of Tyne Mountain Rescue Team. You are in good hands!